Do you like wine? 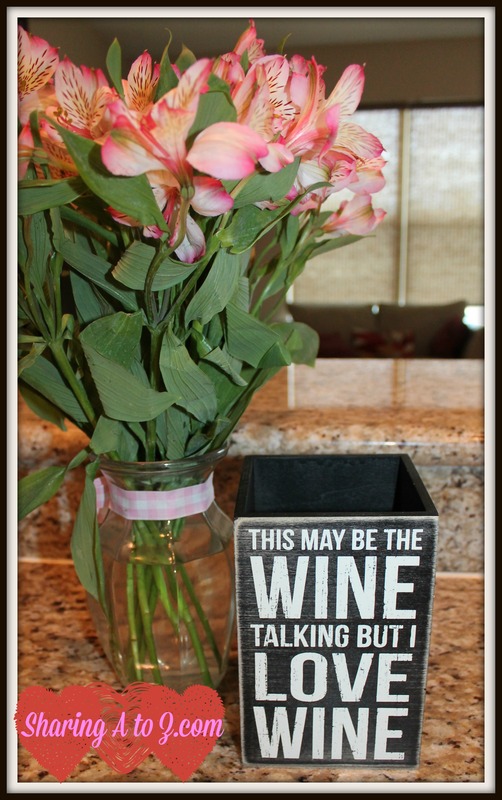 If so, do you know what wine you will be enjoying on Valentine’s Day? A while ago, I used to walk into the wine aisle and just stare at the brands, varieties and bottles of wine. However, because a few family members joined the alcohol industry, I have tried and enjoyed my share of wine. For those that haven’t (or for those that have and just want to know another wine lover’s picks), I wanted to share a few that we thought you (and your significant other) may enjoy for Valentine’s Day. 1. 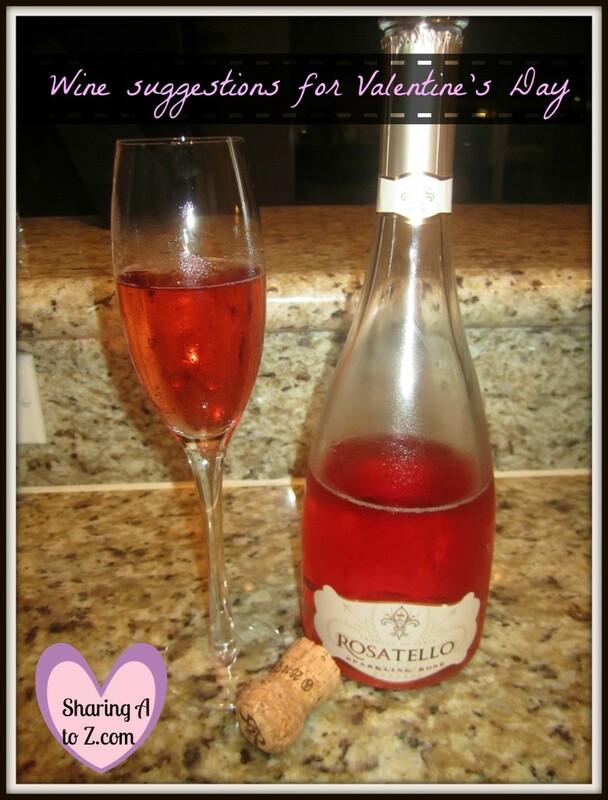 Rosatello is a sparkling Rosé with strawberry and raspberry flavors to refresh your palate. However, it is not too sweet (my husband enjoys it and he is a red wine snob). 2. Dreaming Tree Crush – this is one of my favorite wines. Dave Matthews is part of the wine making process (but that isn’t only why I like it). It is a red blend with a light and mild flavor of smoky berries and raspberry. 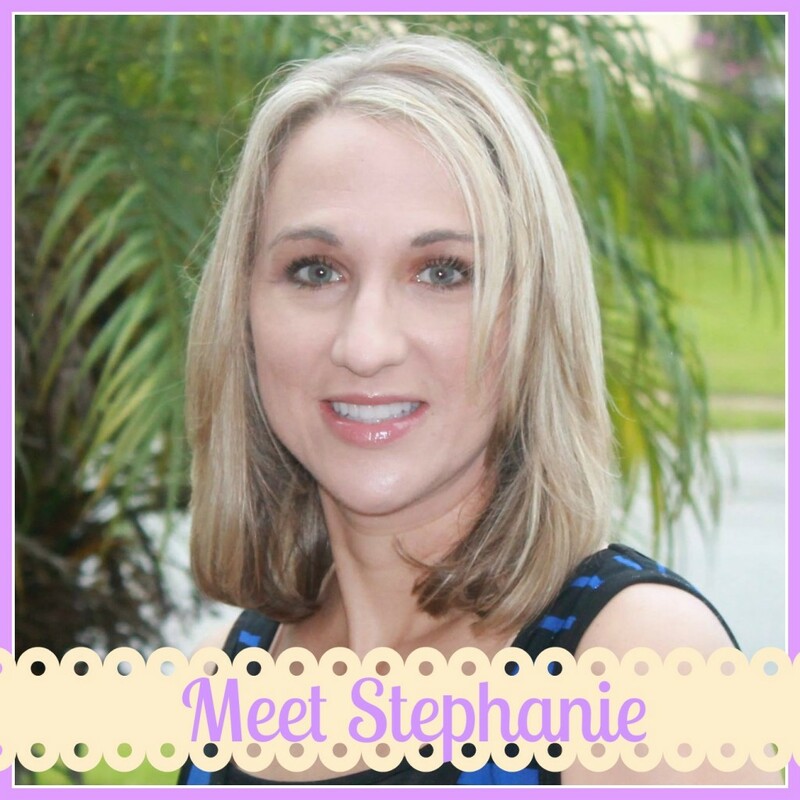 It is perfect for those that are making the switch to red or people who just want something light and fun to drink. 3. Ruffino makes some wonderful Italian wines at various price points. We had the pleasure of visiting Italy and their winery this summer (the blog post is coming) and I love the way they make wine in Italy. They have such a wonderful appreciation for Mother Earth (Mama natura). Ruffino Prosecco is a nice sparkling wine, if you enjoy that. 5. LaMarca is a prosecco, too. It has apple, peach and honeysuckle flavors. 6. Apothic Red is another fruit forward red blend. There is cab, syrah, merlot and zin in this beauty. 7. 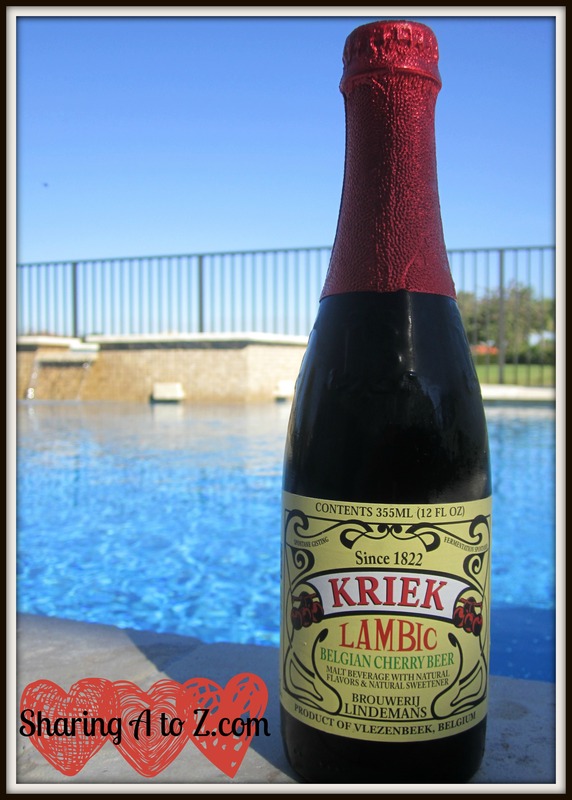 Lindemans’ Lambic – while this isn’t technically a wine, it does not taste like beer, and it is one of my favorite adult beverages, so I wanted to include it in this list. Have you tried it? It is so good! They have different flavors, but raspberry and cherry are my favorite. This entry was posted in Food, Life and tagged Apothic Red, beer, Crush, Dreaming Tree, LaMarca, Lambic, Lindemans, Rosatello, Ruffino, sparkling rose, valentine's day, wine. Apothic Red is great! I’m kind of partial to malbecs. Michel Torino Malbec Cuma is one of my go to wines! I find they’re a crowd pleaser, too! I know nothing about wine, except that I enjoy touring wineries when we’re on vacation LOL I find them intriguing! But I’m sure these are great suggestions!